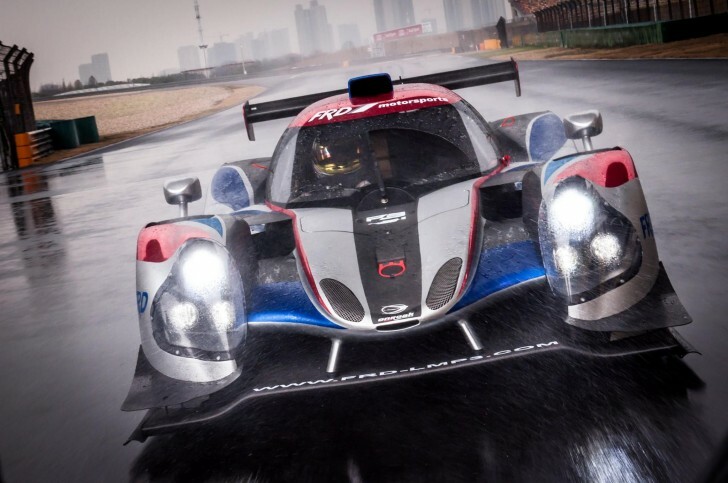 Asia’s newest sports prototype series, the FRD LMP3 series, have confirmed their organizing committee and key officials for the 2017 season, bringing together an eclectic blend of experience and knowledge from inside and outside the sports car world. * Shane Rogers, Series Manager of the FRD LMP3 Series and Asian Formula Renault Series. * Arnaud Vercauteren, Experienced international official, will lead the Stewards Panel as Chief Steward. * Jaije Wong and Josephine Lei, Macau Grand Prix and Formula E stewards, will join Mr Vercauteren on the stewards panel. * Mario Sin, experienced international steward, race director, and Macau Grand Prix Organizing Committee member, will act as the series Race Director. The first round of the FRD LMP3 Series will christen the new Zhejiang International Circuit on 27-28 May, with a second visit on 1-2 July. The series will then make two stops at Shanghai on 29-30 July and 26-27 August, before completing the inaugural season on 16-17 September at Zhuhai International Circuit.